All of these surfaces are considered fragile because they are easily damaged by the force used for pressure washing. The good news is these surfaces can safely be soft washed without being damaged. How Does Soft Washing Differ from Power or Pressure Washing? Power and pressure washing both use pressured water to clean hard surface stains that are difficult to remove. Soft washing is a method of cleaning that does not use high-velocity water as a cleaning method. Soft washing is a cleaning method that uses force a little stronger than a regular water hose, and economically friendly chemicals that help remove stains. What Are the Benefits of Soft Washing? There are many benefits of soft washing, which is why it is a popular method of cleaning. What are the benefits of soft washing? Reduced Chance of Sustaining Damage – soft washing does not use pressured water to clean surfaces. Due to the low-pressure cleaning method, items and surfaces are preserved and endure less damage than if they were pressure washed. Cleaner Results – Soft washing uses eco-friendly chemical cleaning agents that make surfaces and items cleaner than if they were only pressure washed or rinsed. Cost Effective – Paying for hard labor and worrying about setup times is a thing of the past. Soft washing does not require scaffolding or ladders, so you can keep a lot of money in your wallet. Longevity – You will not see mold, algae or mildew for a while because the eco-friendly chemical cleaning agents that are used kill these bacteria and fungus at a molecular level, which helps keep your surfaces cleaner longer. How Often Should I Soft Wash My Home? Florida has a humid climate, which causes you to soft wash your home more often than you would if you lived in a place where it was not as humid. Humid climates promote the growth of algae, mildew, moss, mold, and other bacteria and fungus. You should soft wash your home, especially your roof, at least 1-2 times each year. Regularly soft washing your home will improve health and keep your home in the best condition possible. Hiring a professional is the best way to get the desired results in a reasonable amount of time. It is a good way to ensure your home and surfaces around your home are cleaned correctly and do not sustain damage. Soft washing requires knowledge, skill, and technique. It is easy to make a mistake, and may be difficult to repair if you try a DIY soft washing project. 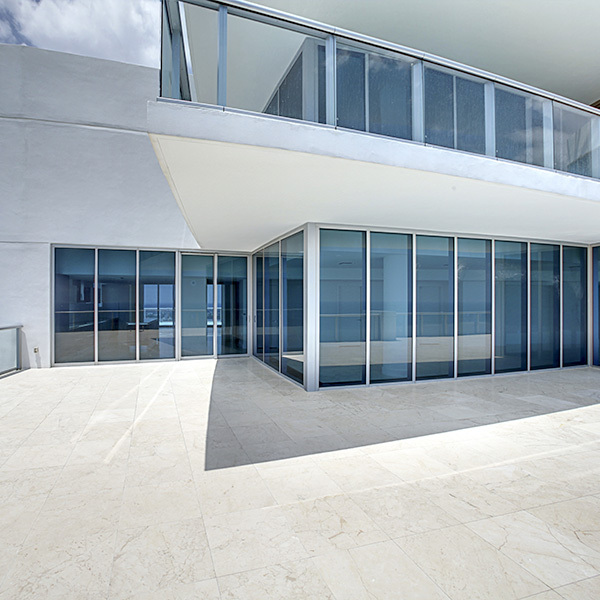 You can cut out all of the guess work by hiring Roof Cleaning Miami to get the job done. 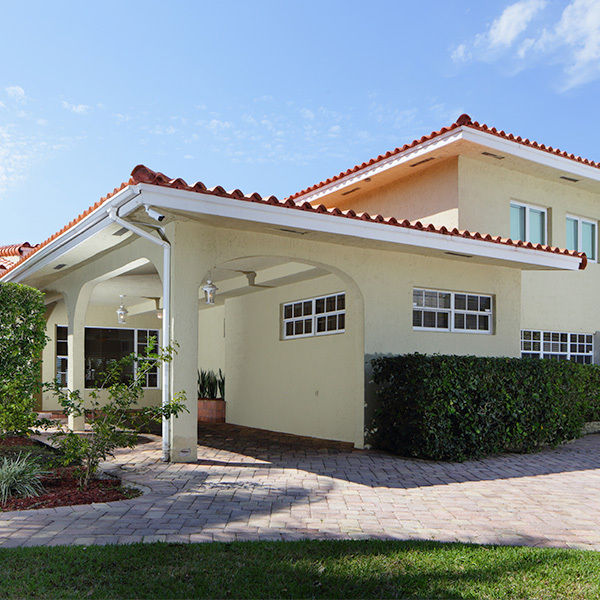 Roof Cleaning Miami is a family-owned business that has over 20 years of experience. Let a pro come to your rescue. Contact us today for your free, no-obligation quote. We are dedicated and ready to help you.